The first thing anybody thinks when you see a combination of “Free” & “Gambling” online would most definitely be “Whats the catch?”, and general, that’s correct although it’s not always a difficult or time-consuming catch involved. It’s becoming increasingly more popular in the modern-day industry that to attract new customers, get existing customers to return or just to appease your loyal player – you need to offer substantial enticement in some variation. This can be said of “product specific” companies, multi-product companies or sports betting bookmakers that offer the full package product sites like Bet365 and William Hill. Gala Bingo offers Bingo, Casino and other gaming options and with that comes their offer of “Free plays” and “free gaming” which, of course, do come with terms and conditions with most, if not all, of the prizes and gifts that can be accrued from taking advantage of free bingo plays, free spins or anything else on offer. That's apart from the Gala Bingo promo code on offer (New customers only / +18 / T&C apply). First, let’s look at the benefits to new players as well as the Newbie Special. 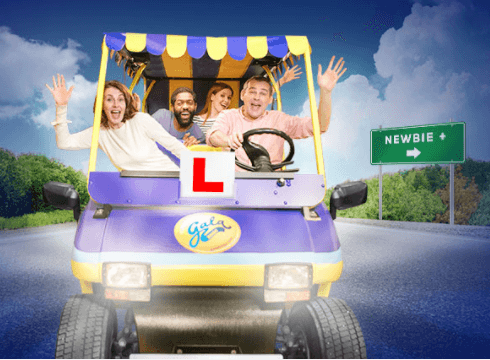 New players at Gala get £20 of Bingo bonuses and £10 of slots bonuses once they spend £10 on Bingo after registration, it’s not wholly free but its triple what you put in which is why it makes it into the Free Gaming write up. 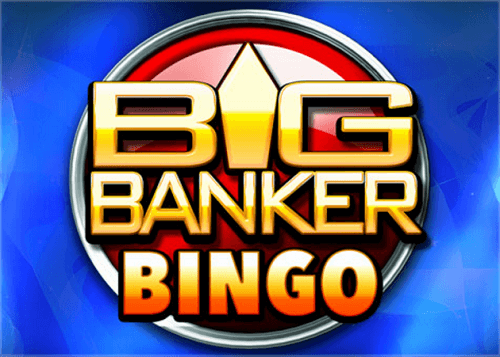 Step 4 – Free Play for £25 of bingo bonuses per game! It may not be 100% free in every sense, but Gala offer “free” entries to users who meet specific criteria in the days prior to certain promotions. Customers who spend £10 of their own money on Bingo or Slots in a day will receive entry to the Daily Chase Quiz, for a relative concept of free, the following day where players can win a share of £1000 if they beat the Chaser! 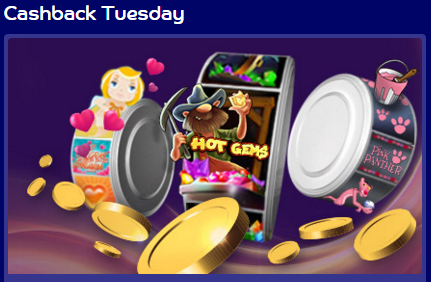 Similar to the Chase requirements, any players betting £10 or more on any games bar Casino before 21:30 will get access to the Daily Free Bingo Session started at that time. The free gaming takes place in the Happymakers Room and is a guaranteed share of £500 cash to be won in every single game, but that’s not all; the final game has a Full House jackpot prize of £500 cash for the lucky winner(s)! VIP players or customers at any company are the ones the need, and want, to be pleased and well treated and the free gaming availability continues when you’re part of the VIP process. The Champagne Room is a VIP Bingo Room and between 6-9pm every Monday, Wednesday and Friday, VIP players can have the chance to win over £6000 every game with 180 winners paid out per session. Corker £1000 Community Jackpot: Seeded Jackpot at £1000 and climbs according to the tickets purchased. To win the Jackpot you must call Full House in less than 33 numbers. Cash Climber: Another accumulator jackpot seeded at £5000 and keeps going up until someone wins it. 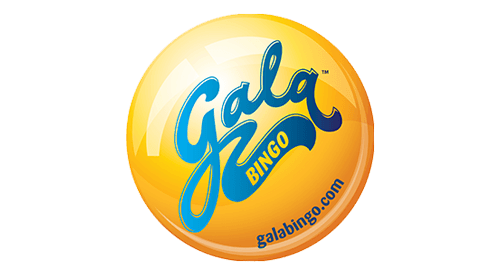 As a further attraction to players thinking about getting into the Gala VIP section or registering at Gala to get started, the highest payout on the Cash Climber game was £102,000 paid out on a penny bingo game – an extraordinary return!